Unearth a higher standard of tree services. Call us today on 01206 825 498 for details or to get a quote. We offer a wide range of services and are able to undertake almost any project. Click the button below to view all of our services. 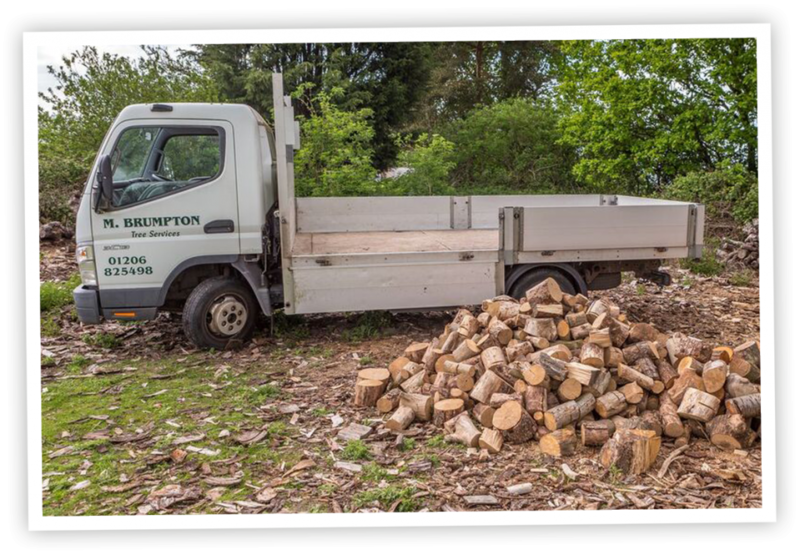 Mark Brumpton Tree Services was established in 1990 and has over 30 years of experience in the tree industry. We undertake work for both private and commercial customers and offer a friendly and high quality service including free quotations and advice. Please note: We may not always be able to arrange a call back at your preferred time. Get a free, no obligation quote by filling out the form below. We will personally inspect any job on site before giving you an accurate and affordable quote. For emergency appointments please give us a call on 01206 825 498. Please give us a few details about the site you are getting a quote for.